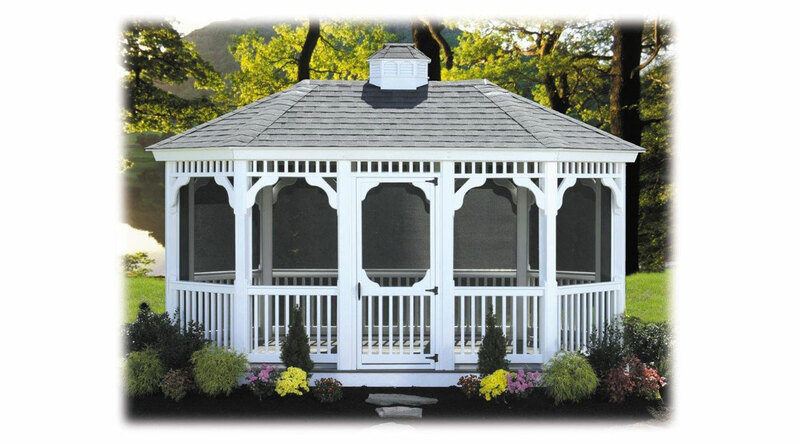 You’ll have more time to enjoy all the advantages of gazebo ownership while spending less time and money on maintenance. The octagon shape is ideal for entertaining in comfort. Add screens and a door to enjoy the fresh outdoors.